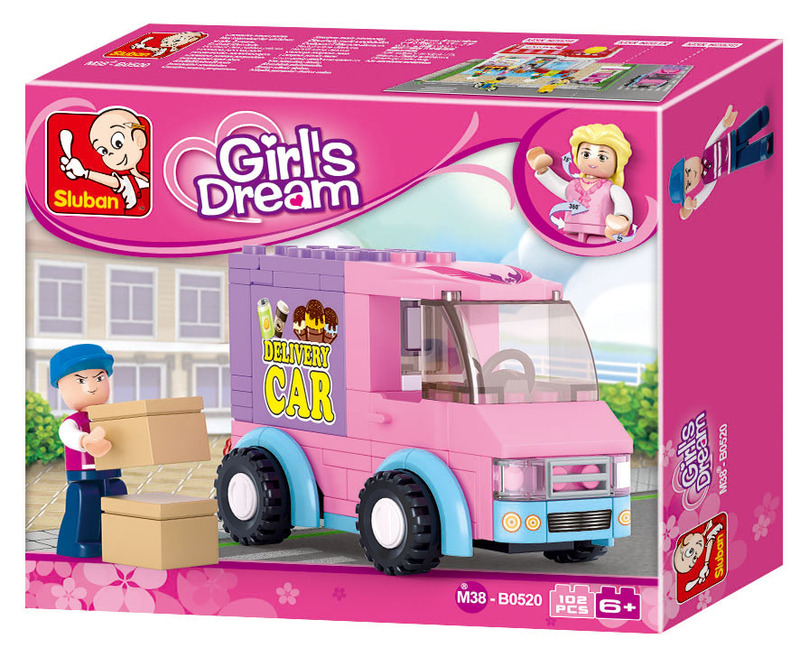 With its thoughtfully selected set of building block toys for kids having different aptitude, Sluban Educational Block Toys India offers something for every child. 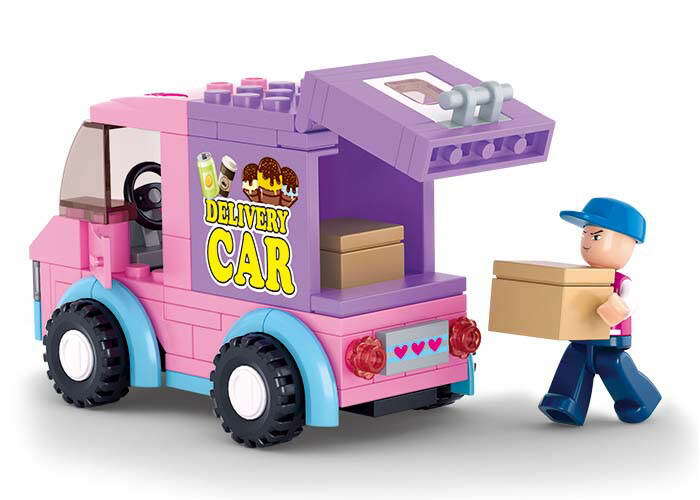 Building block toys presented by Sluban keeps children occupied and entertained in a positive way. Your child develops better understanding of everyday functions, various tasks undertaken by city officials, rescuers and police forces. These educational building block toys sharpen kids’ observational skills, cognitive skills and motory skills. 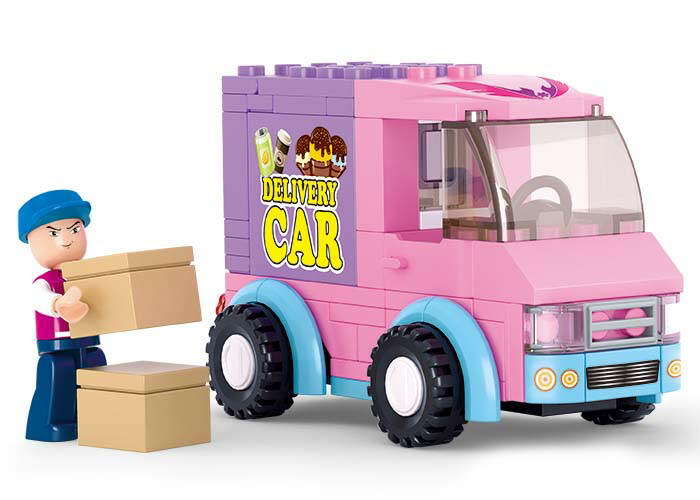 Sluban Educational Block Toy Distribution Vehicles M36-B0520 set of toys has been designed to teach your child the basics of logistics in a creative way. The child learns to pack and load the material into the vehicle and offload it at the destination. This simulative Educational game of loading and unloading stuffs keeps the young child occupied and also addresses its curiosity. 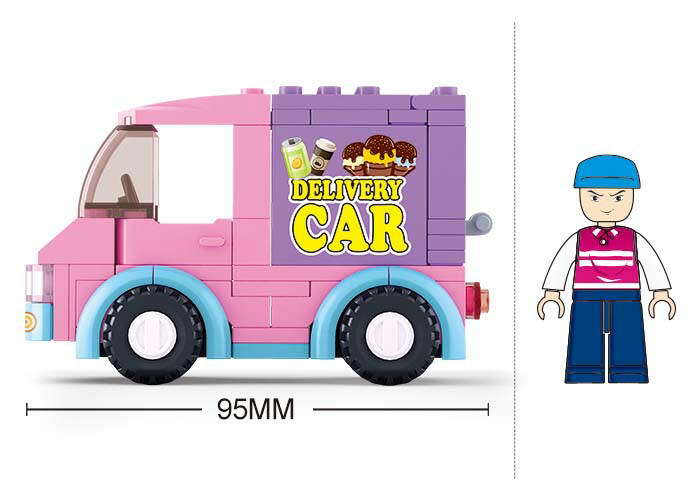 The building block set consists of 102 pieces of building blocks which can be quickly assembled following the instruction manual that comes with this set. Parents wishing to buy Educational Block Toy set online will find this building block game set very useful for their child. The building blocks set increases the options for your child to experiment different building block toys available in India.